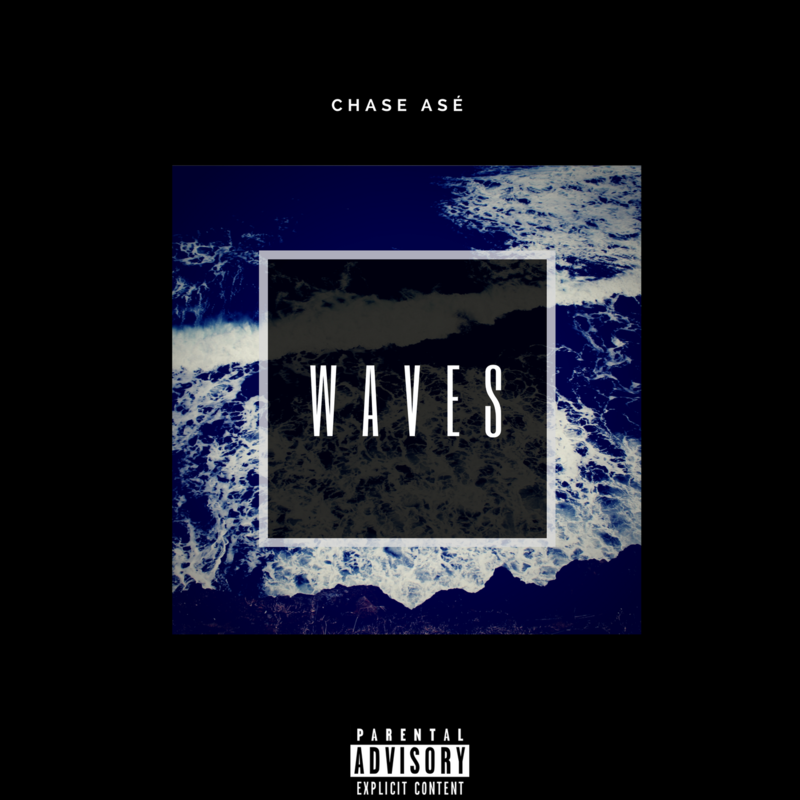 Get lost in a trance with Chase Ase's atmospheric new single WAVES. After releasing his versatile debut EP "before dawn" Chase has been relatively silent, but as the weather heats up he drops the nonetheless infectious WAVES a remnant sound of a late night drive with a special someone. The buoyant production provides the perfect canvas for a rendition of a fascinating life.